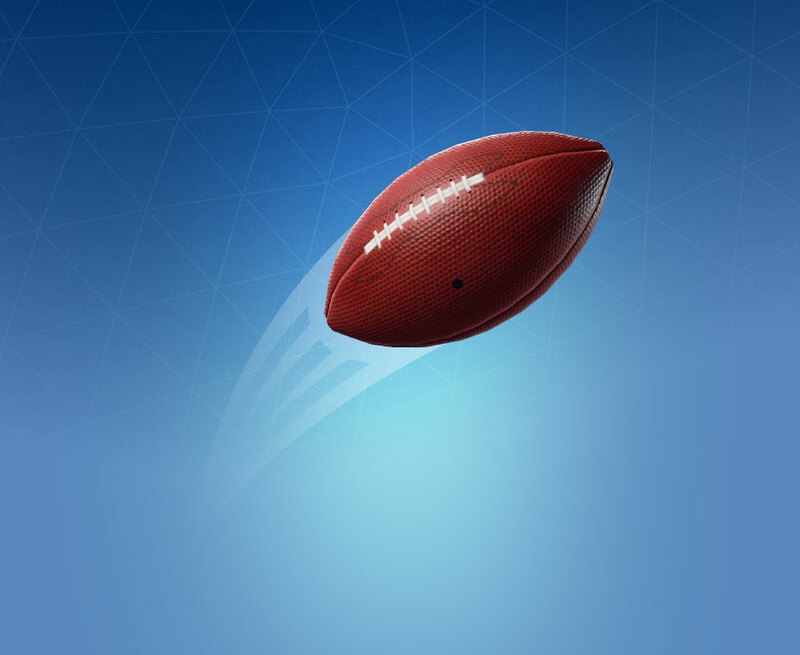 The Pigskin Toy is part of Fortnite's celebration of Super Bowl LIII. 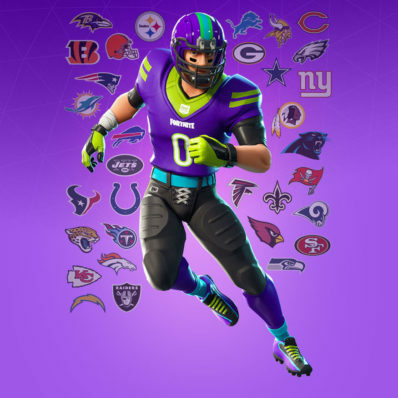 They brought back the NFL Outfits, and if you login on Saturday, February 2nd at 4pm PST this football will be available for free in the shop! 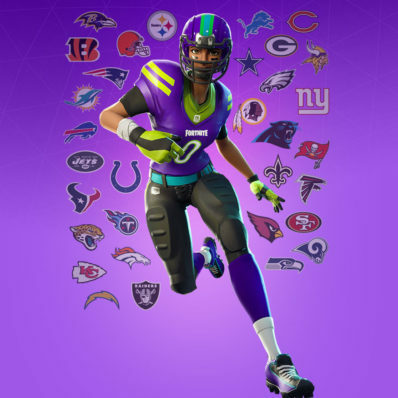 Didn’t pick up the NFL Outfits last time they were in the store? Well they’re droppin’ back in for a limited time in celebration of Super Bowl LIII! You can snag these sporty outfits in the store starting on Friday, 2/1 at 7PM ET. Gear up and cheer on the Patriots vs Rams with two additional Outfit styles - white road uniforms for each team. And be sure and visit the item shop starting Saturday, 2/2 at 7PM ET to snag the free Pigskin Toy to prepare for the big game! After you’re fully suited up, you can pop over to Pleasant Park for a game of catch or play the new NFL Rumble LTM. 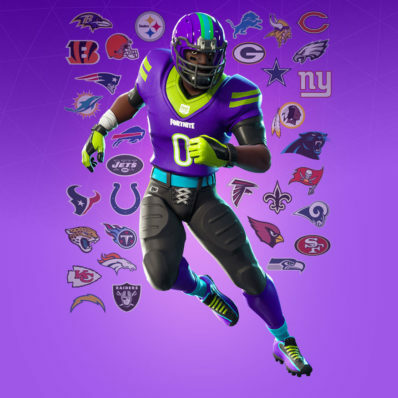 In this Limited Time Mode, you’ll be on a team of 20 players in Patriots Outfits or Rams Outfits. Battle it out until a victor takes home the trophy.